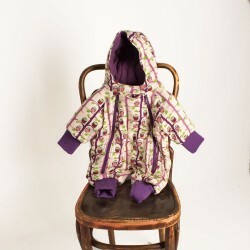 Baby wrap Purple is a great baby carrier, made with 100% cotton bright purple fabric. This stretchy baby wrap is super comfortable, you can fully adjust it to you and your baby, leaving your hands free to get things done while enjoying cuddles and gigles with your baby. 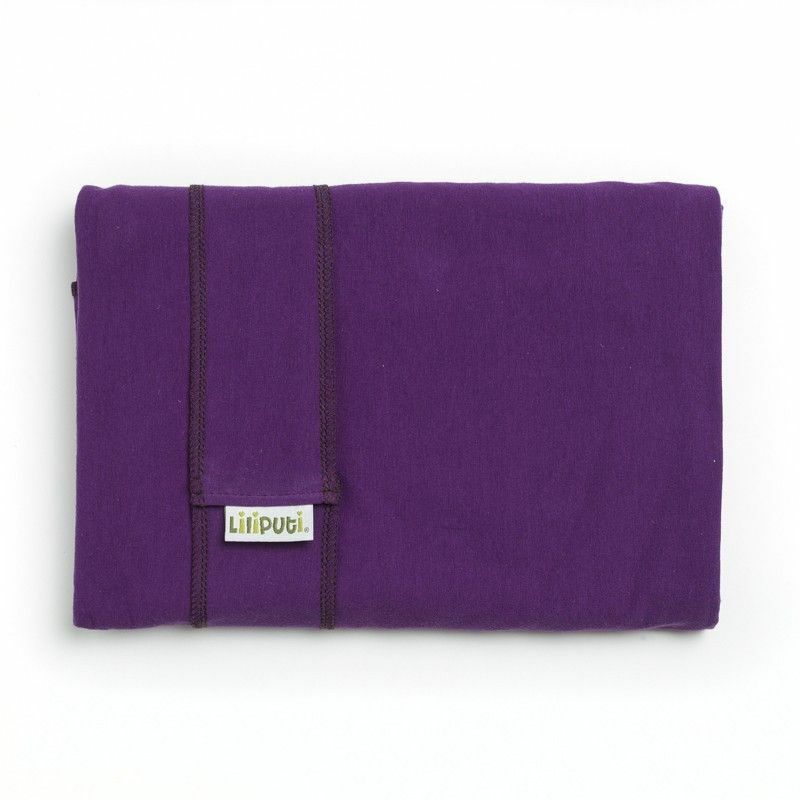 Stretchy baby wrap purple is perfect from newborn to 9kg, made of super soft cotton.